As well as our Piccadilly flower stall posies, we are happy to put together something special or reserve bunches for our customers. These flowers can be picked up from Nettle and Knead Bakery, or the stall. 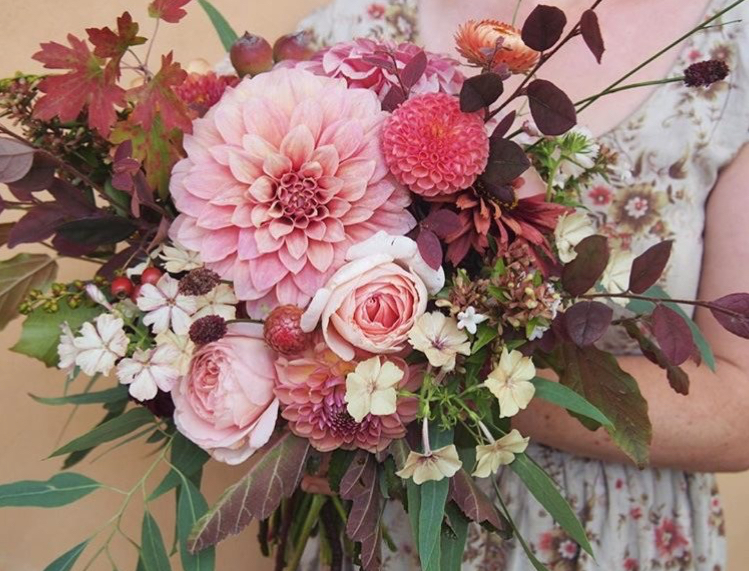 Our flower orders start from $25 for posies, all the way up to abundant, sumptuous seasonal bouquets for weddings and events. Rosie can be contacted on 0411341981 or at theroseandradishflowers@gmail.com to order. We are often out in the field or in the studio with tools or flowers in one hand while we answer our mobiles with the other. So it really helps us if you have a clear idea on what you’re after or can text or email through the details. Alternatively you can book a time for an in-depth design consultation, which may be required in particular for wedding flowers. We also deliver weekly flower posies to Nettle and Knead cafe and bakery 84/86 Duthy Street, Malvern. They are open from Tuesday to Sunday. You’ll find our flowers there from Wednesday mid morning until sold out. 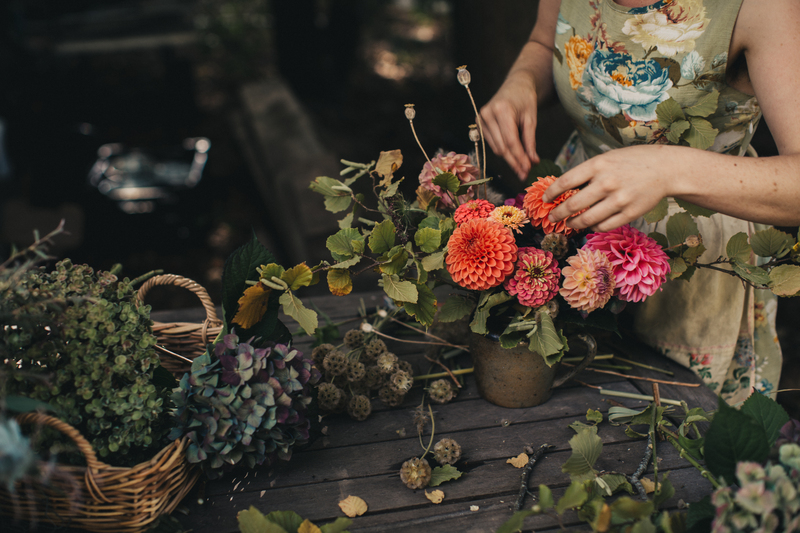 p.s: (for our best tips on keeping your flowers looking fresh and lovely, check out our cut flower care page).